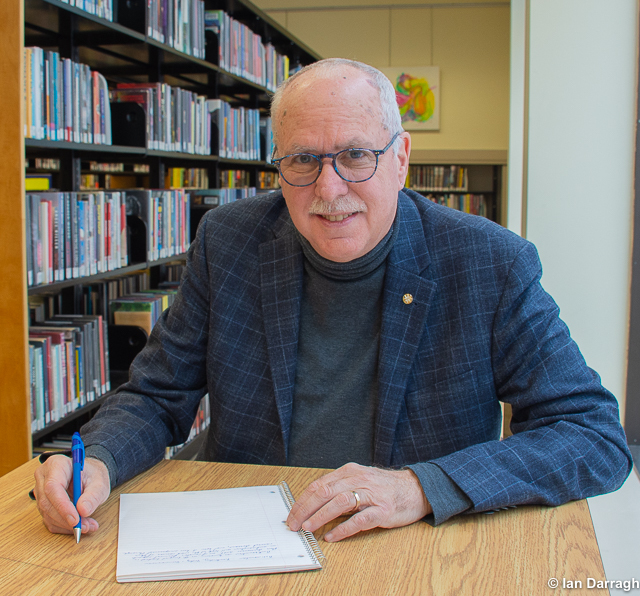 WHEN: April 10, 2019, 10:15 a.m.
Bernie M. Farber is social justice consultant who has frequently testified in Canadian courts as an expert witness on hate crimes. He writes for many publications, and is frequently interviewed by national media. Farber was CEO of the Canadian Jewish Congress from 2005 to 2011. He subsequently served as CEO of the Mosaic Institute, a Canadian NGO that promotes pluralism, peace and conflict resolution internationally; CEO of the Paloma Foundation, an NGO which works with homeless youth; and Senior VP at Gemini Power Corporation which helps First Nations in northern Ontario build sustainable industries. Farber currently sits on the Advisory Board of Human Rights Watch, JSpace Canada (a progressive Jewish voice in Canada) and is Chair of the Canadian Anti-Hate Network.